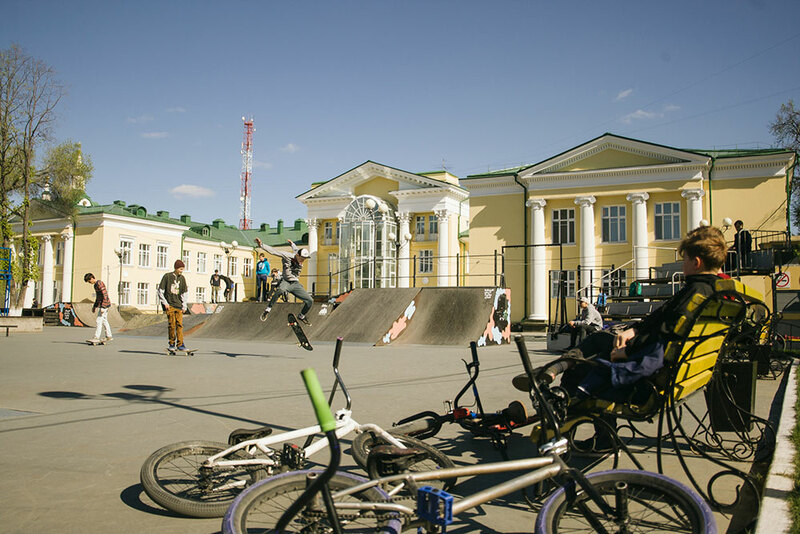 Skating in a Siberian city where snow and ice cover streets for nine months is far from a stimulating experience. 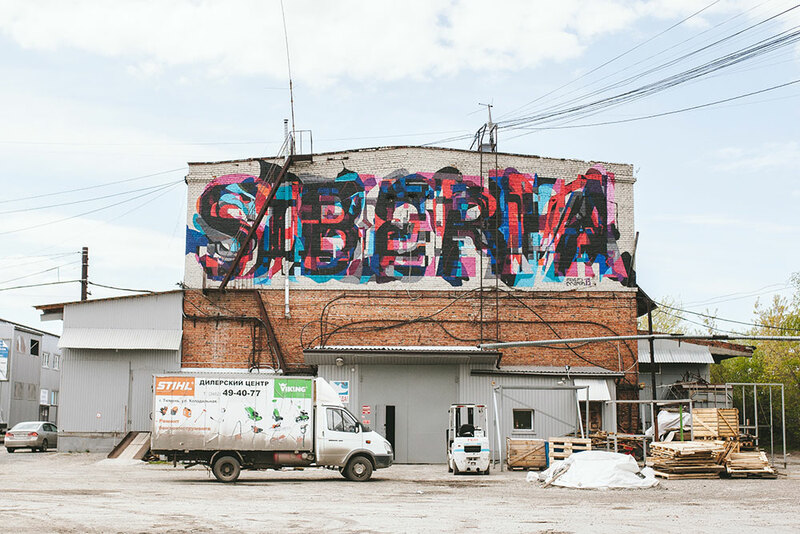 However for Irina Neyumina it served as an inspiration to launch the biggest indoor skating park in the country. 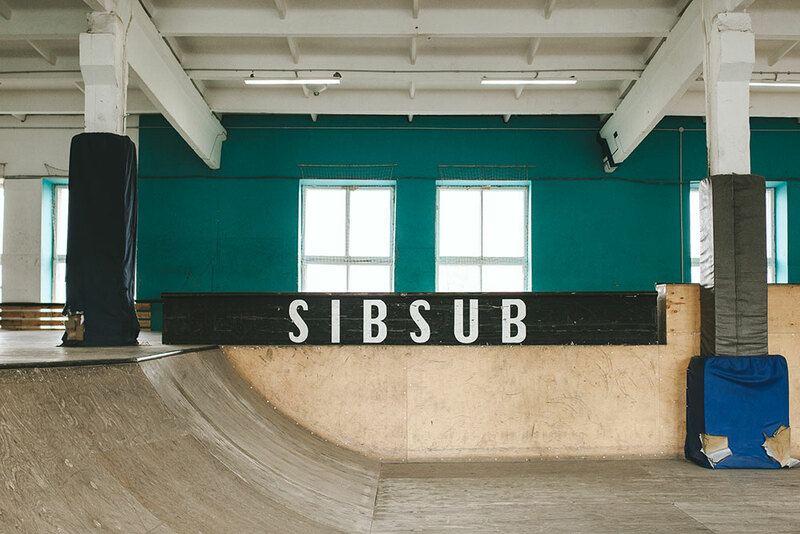 Launched in 2009, SibSub quickly surpassed its original mission to provide shelter for local skaters during long winter months and turned itself into a self-organised social movement with classes, street art festivals and special programmes for disabled kids and skaters from poorer backgrounds.